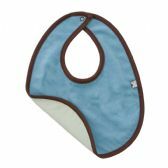 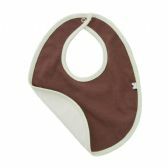 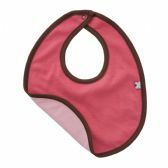 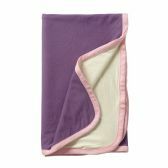 Cutchycoo offers you a delightful selection of reversable and luxuriously soft soy/cotton blend bibs and blankets. 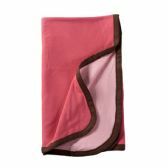 Soft enough to be on bare skin without irritating, and light enough to be used in the summer as well as part of layers in the winter. 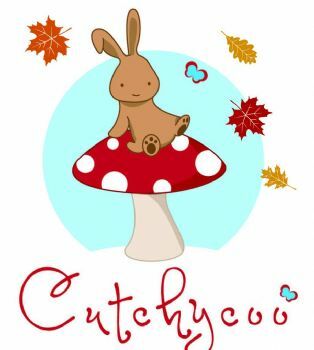 Personalisation is available for all of these products, and can be whatever you want it to be as Cutchycoo does freehand machine embroidery.